CBS has set more of its midseason lineup. 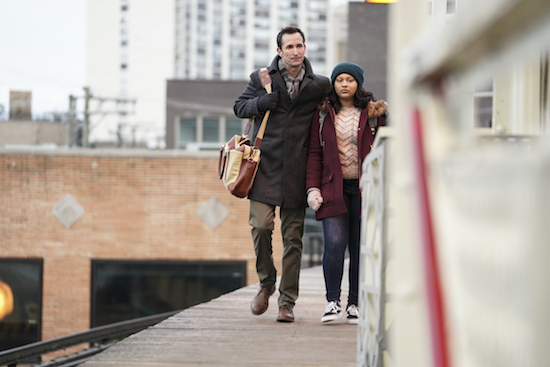 Tags: CBS Midseason schedule, CBS midseason schedule 2019, Dana Delany, noah wyle, Ransom, Ransom season 3, The code, The Red Line, When does Elementary return?, When does Instinct return?, When does Ransom return? 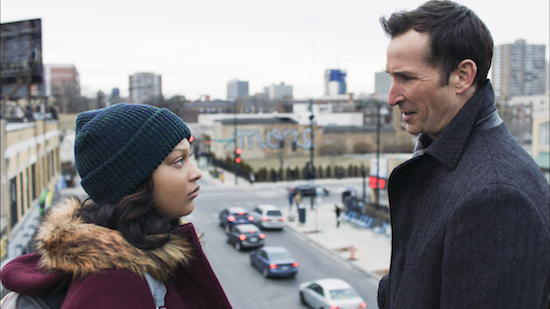 Producers Ava DuVernay and Greg Berlanti teamed up for THE RED LINE, a new CBS drama that follows three different Chicago-based families in the aftermath of a tragedy. The Saturn Awards were handed out earlier this week, and many of your genre favorites presented awards or were honored.